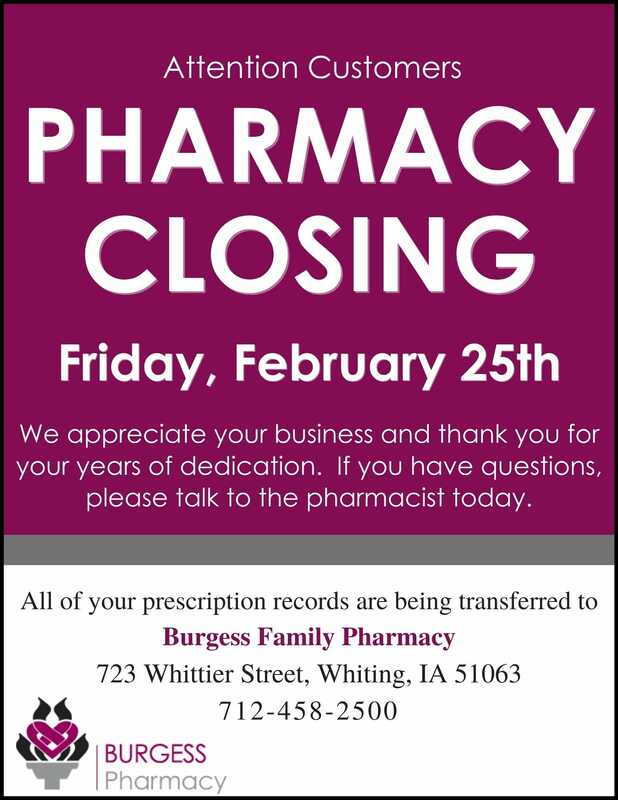 Burgess Health Center’s family pharmacies offer you another reason to trust Burgess for your family’s healthcare. 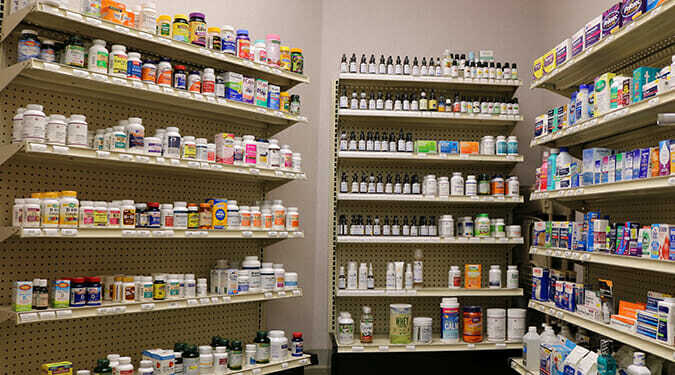 Our registered pharmacists work with your healthcare providers as an important part of your care team. Follow our Facebook page for special offers and educational information.